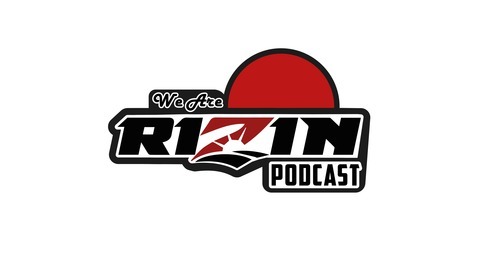 The We Are Rizin podcast is hosted by two dedicated MMA fans(Declan Kirby and Andrew Benjamin). This podcast is only dedicated to the great MMA promotion Rizin based out of Tokyo, Japan. The main goal out of this podcast is to contribute to their goal of gaining more international recognition. We hope you enjoy the show. Feel free to give your feedback. WE ARE RIZIN! 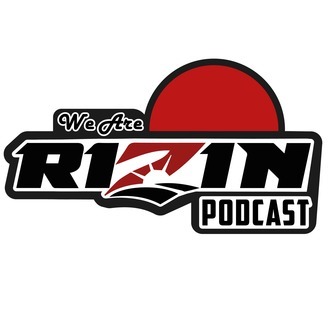 In this continuation from ep 41, Andrew and Christian preview the RIZIN 15 show from Yokohama Arena. They look at all the fights, make predictions, talk about which fights they are looking forward to the most. Andrew makes his case for why he doesn't think Taiga is as good as he used to be. Christian makes a case for King Mo. To hear the rest of their hot takes, make sure to listen!